If you know exactly what kind of bags you want to give your customers but you cannot find them in our wide range of stock bags we can make those bags exactly to your specifications. Imagine your customers walking out of your store carrying a bespoke bag that perfectly fits your product and exactly represents your corporate image. By designing your own bag and having it custom made you can guarantee that the bags you give your customers will stand out from other bags on the high street and make the statement you want them to make. 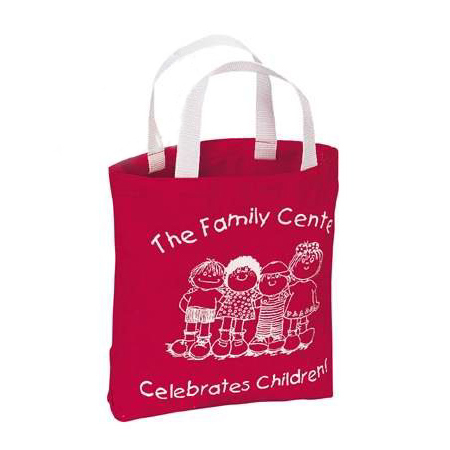 Shopping Bags Direct can provide you with bespoke bags made from a large selection of materials. 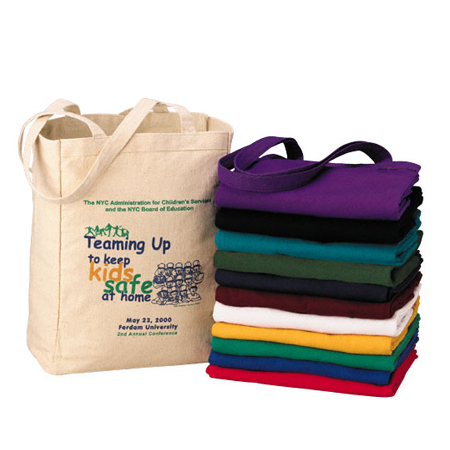 Bags of each material can be sized to your specifications and are available in a number of colours and styles. You tell us exactly what kind of bag you want and we will provide it. 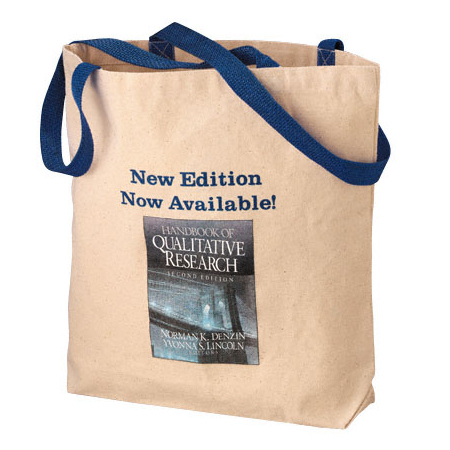 Whether it is a bleached jute bag with rope handles or a blue art paper bag with ribbon handles we can make the bags you want in the size you need. Sometimes you can make the statement you want simply by having a bag in the size, colour and style that best suits your product. If you want to go one step further you can have that bag printed with the name of your company, your logo or your most popular slogan. 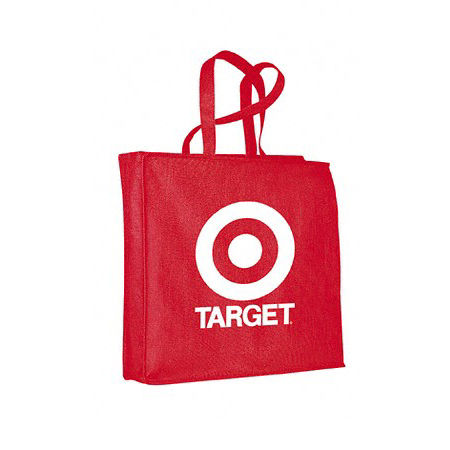 Shopping Bags Direct offer a number of printing options with our bespoke bags. You can have your bespoke paper bag hot stamped or embossed with the image of your choice. We also offer standard litho printing for our Art paper and Kraft paper bags. 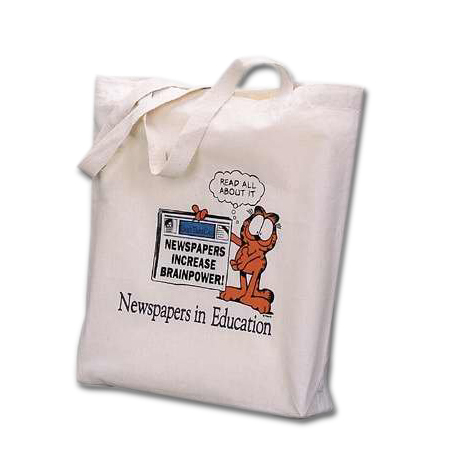 Our cotton and jute bags can be printed or embroidered with the image you choose. 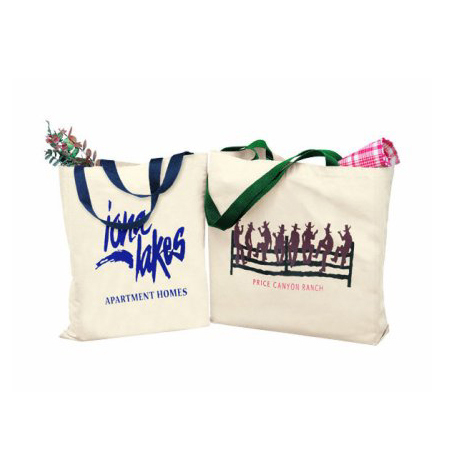 You can even choose several images and direct us as to which parts of your bags should be printed with each. 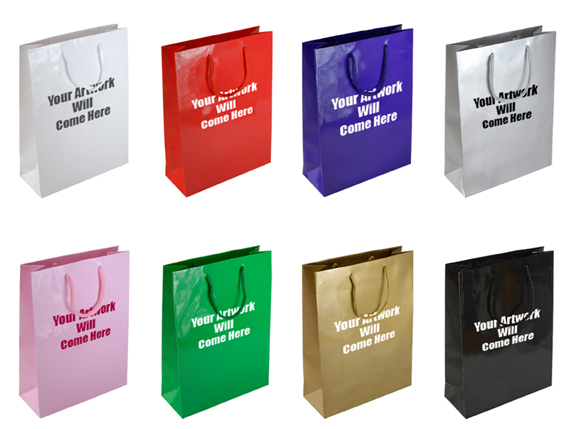 Shopping Bags Direct is the principal UK based supplier of bespoke bags online. If you know exactly what kind of bag you want, simply fill in our custom quote form online and you will receive a quote within twenty four hours. If you are not sure exactly how you want your bespoke bags to look you can browse our custom bags online for inspiration. You can also view our catalogue offline by downloading it in pdf format or by requesting a hard copy to be delivered to you by post. Once you have decided upon the look of the bespoke bag that will be representing your brand, you can purchase it immediately using our secure online store. Alternatively you can place your order by phone. We accept all major credit cards as well as cheques and postal orders and select debit cards. Once ready, your order will be swiftly dispatched from our UK distribution centre. You will find our shipping rates to be highly competitive. Bespoke/Custom printed Carrier bags are all imported from outside of UK, thats why it takes minimum of 4 to 6 weeks, some times may even takes up to 10 weeks. Minimum quantity is 1000 bags. On the other hand we provide Overprinted/Screen printed bags for smaller run and quick turn around. We can do Screen printing on our readymade stock bags with in 1 to 2 weeks. 1 to 6 spot colours can be done as Over printed/Screen printed carrier bags.